Welcome to the April edition of the Myanmar Water Journal. 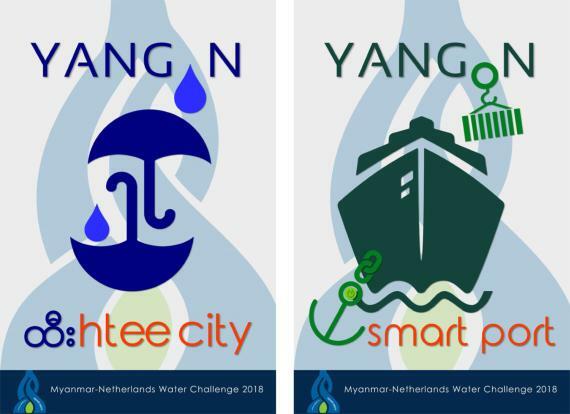 Providing you the latest news, insights, opportunities and events from the Myanmar water sector. ​Since Thingyan Festival is a long history and traditional ceremony in Myanmar, we would like to create the vibe. From this edition, Thingyan songs and poem are described in this newsletter. Banner Packages are shown in this edition. If you would like to promote your company or organization, please give us some notice. You can check out the banner packages here. Disaster & Flooding - Due to the chemical runoff from burgeoning banana plantations, the environmental impacts are increased in Kachin State. River & Inland Waters - The report of Ayeyarwady Basin Exploratory Scoping Study (BESS) was published. Capacity Building - Phyo Wae Hein from a final year student won Honda Young Engineer Scientist (YES) award. Snapshots ​- the Overview of Water Supply in Myanmar. We introduced Burmese articles. There are two reasons why we are doing this. It's more convenient for our readers to understand water-related projects. To provide knowledge sharing from different sources, websites, blogs, brochures, and newspapers, etc - to make it accessible in Burmese. We shared two Burmese articles. Fighting floods with 'Sponge Cities' - an article from Water, Land and Ecosystem (WLE) website - translated by Khaing Su Lwin. The movement of saline water into groundwater (aquifers) and Greater Yangon , originally written by U Myint Thein. Akvopedia is now available on the Myanmar Water Portal. In particular, we would like to improve our contents and information. 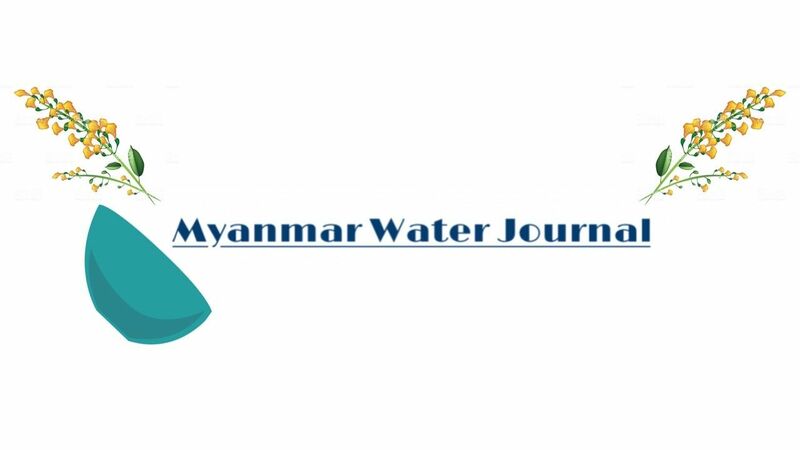 Therefore, we are willing to receive our audience's comments on Myanmar Water Journal and Myanmar Water Portal. Please fill out the survey and it will take 5 minutes.